Born in Bournemouth, and now living in Holywell near Evershot, West Dorset, I studied at Bournemouth College of Art and worked for many years as a Graphic Designer and Art Director within the Advertising Industry. Recent paintings explore the ever-changing landscape and coastline of Dorset throughout the seasons. With its ancient history above and beneath the surface, weathered and windswept hills, woods and chalk downland overseen by large grand skies, the interaction of light and land, sea and sky reveals worn and textured landmarks and patterns, which dominate the main themes of my work. 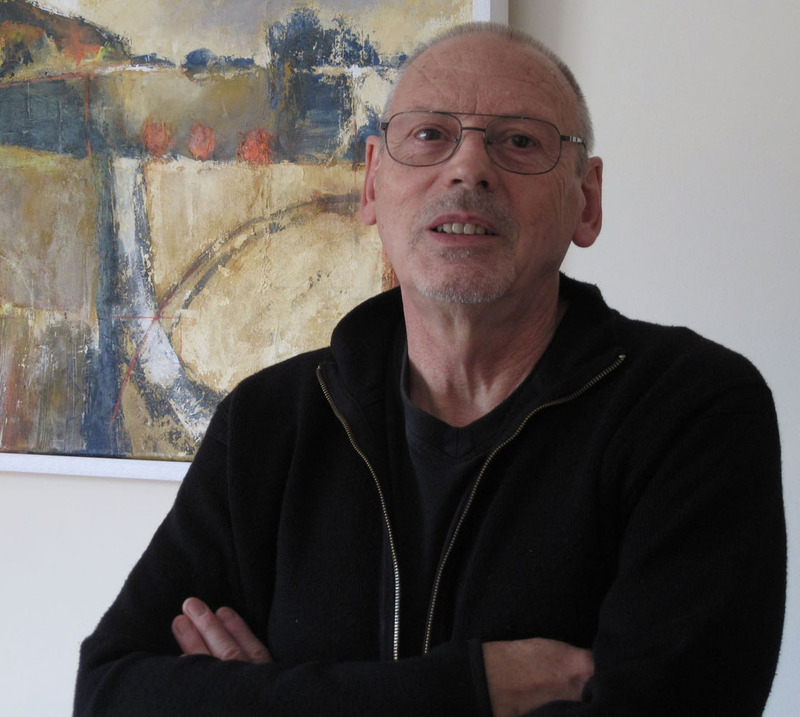 In September 2012 Mike won the Stella and Trevor Jones Award for Contemporary Art at the Dorchester Art Club Open Exhibition and the following year he won the Committee's Choice Prize at the 2013 Dorchester Art Club Open Exhibition. in conjunction with a commission for paintings of Dorset. Paintings are also in private and corporate collections in Dorset, Devon, Oxford, London and Edinburgh.